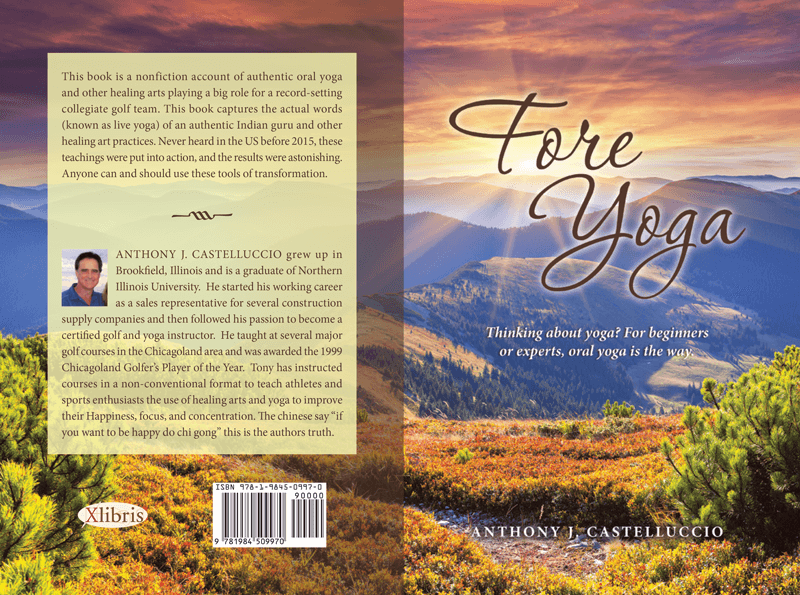 A new book by Anthony Castelluccio. 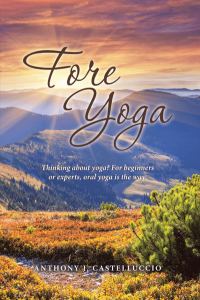 This book is a nonfiction account of authentic oral yoga and other healing arts playing a big role for a record-setting collegiate golf team. This book captures the actual words (known as live yoga) of an authentic Indian guru and other healing art practices. Never heard in the US before 2015, these teachings were put into action, and the results were astonishing. Anyone can and should use these tools of transformation. 9 of the most compassionate and knowledgeable Masters are given to you FREE thanks to a forward thinking University and a 4 time divinely sent spiritual manuscript. GuruVe offers the technology to find your central channel, the connection to the wealth of universal knowledge and true well-being eliminating unintellectually driven separation. All answers are found with the eyes closed. Guru Ve is mainly a video presentation of the physical medical practices of both India & China. We present the fastest working & easiest to learn forms known. A University built instructional presentation of self-healing methods to benefit ourselves and the planet; everyone should know how to self heal! 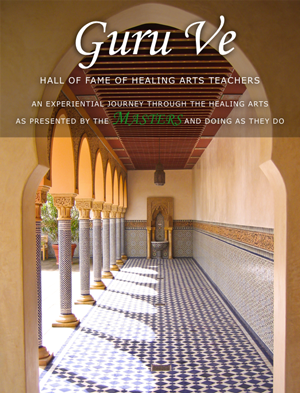 In this must-have interactive book, 9 holy arts teachers, graciously present over 5 hours of specially prepared streamed videos/audios of the healing arts including the Roots of Yoga, Chi Gong and Kung Fu. Also, a divinely sent non-fiction story that honors all holy men and women equally, is written over 4 months in real time as “events” happened. Synchronism (meaningful coincidence; quantum entanglement; or in scientific terms, a causal non local quantum mechanical interconnectedness ) is also presented to the reader to illustrate union between man and spirit and how much “the other side” — wants us to learn these heavenly sent, world renowned, self-healing methods! The idea is simple: expose the reader-student to different methods of self-healing and let each chose the method(s) that they find stimulating and rewarding. We can each realize our inner peace and outer joy–Strong fearless Love is your future. The reader needs to read Unitary 4.0 ( with their heart ) as if he or she were writing this holy message. This will lead to full comprehension as well as learn empathy and compassion-two great mental patterns for high quality health. Modern science has proven 95% of thought is generated by the body; knowing and practicing these arts brings the brightest thoughts out of your body. The best gift you can give yourself is knowledge of your true power.